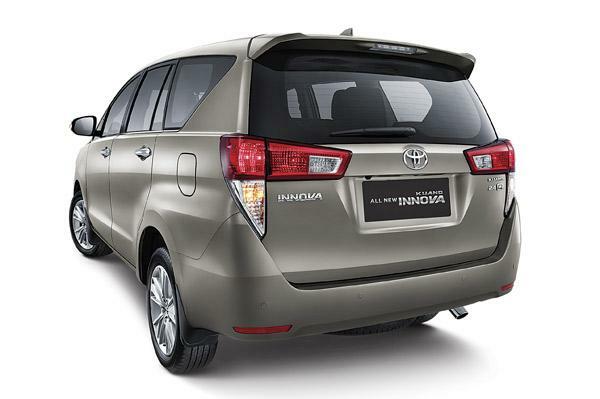 Expected to make its way to Indian shores early next year, the new Innova is longer, wider and taller than the one it will replace. The car features a design that is a big step forward from the one currently on sale here. 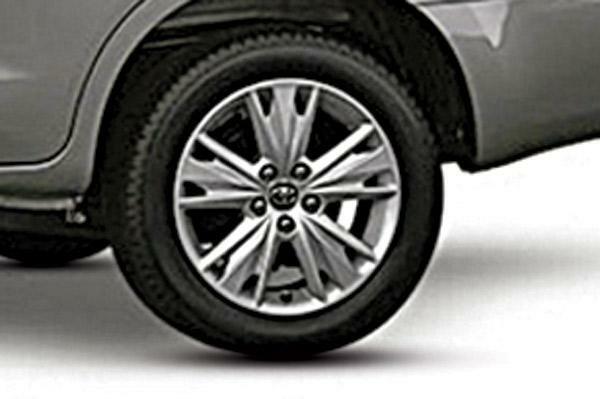 The minimalist look of current car makes way for a design with dozens of stylistic flourishes. 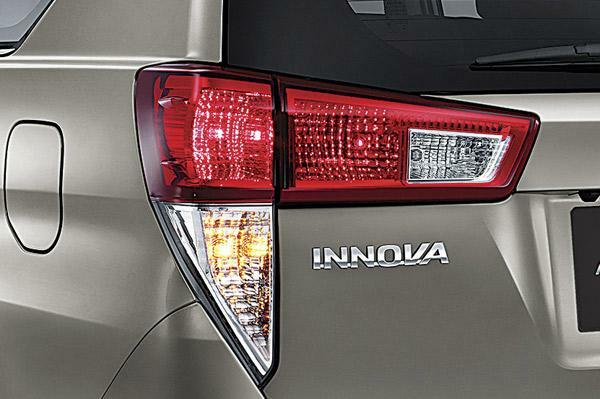 However, it still can be recognised as an Innova. Up front, the nose borrows styling cues from more recent models like the Corolla Altis and Camry. 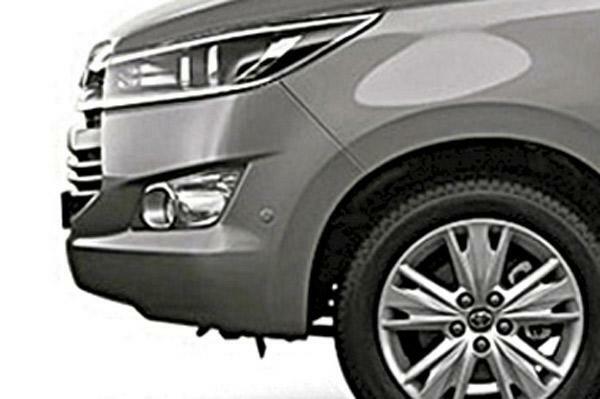 The big hexagonal grille is wider and taller, and extends all the way to the base of the nose. 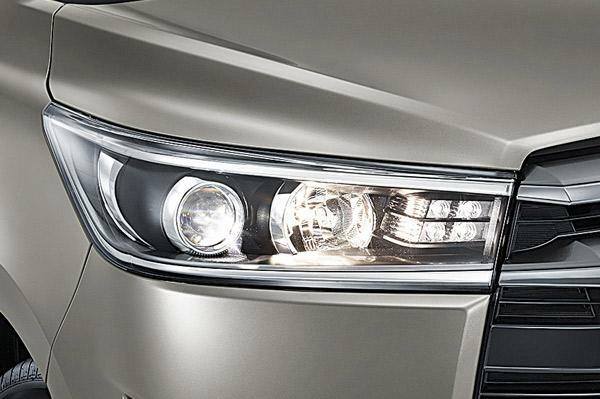 The headlamps are double-barrel projector units with integrated LED daytime-running lamps. From the sides, the van-like shape of the car is unmistakable but Toyota has done much to make the car look more attractive and new. 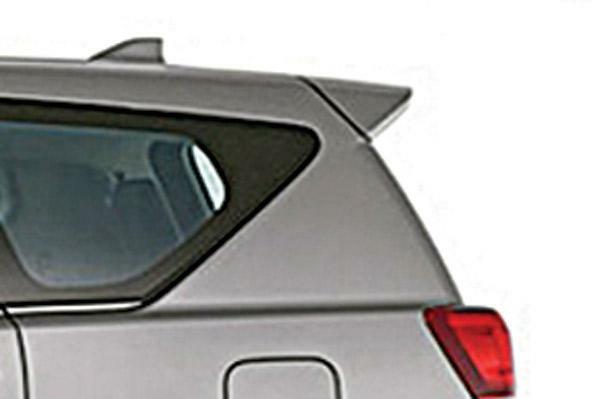 The upward kink in the windowline towards the rear is very different from the current car as is the large, SUV-like front overhang. The two-piece 'inverted seven' shaped tail-lights with LED detailing and large rear windshield further add to the car’s looks. Like the exteriors, the new Innova's interiors too get a dramatic change. It’s now more upmarket, better equipped, and built to an all-new standard with multiple surfaces, textures and colours used to make the new dash more visually appealing. Toyota has also upped the premium feel by including features like mood lighting, dual-zone climate control, an 8-inch touchscreen with navigation, voice- and gesture-based commands and Bluetooth, along with internet connectivity in some models. Furthermore, the use of slimmer seats is expected to have upped the space efficiency of the car; adding to the legroom of the second row while the increased length will have freed up more space for the third row as well. 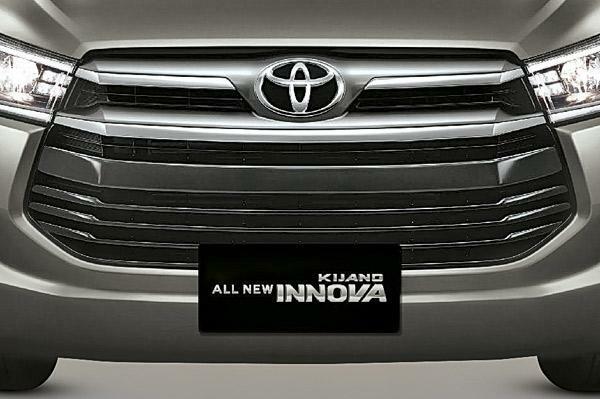 Powering the new Innova will be a new smaller 2.4-litre diesel engine, replacing the existing 2.5-litre unit. Power, however, is up by a huge 45bhp to 147bhp. The engine is paired with either a five-speed manual or a six-speed automatic gearbox, respectively. The increase in power is not only expected to improve the car’s specific output compared to rivals but also allow for a more relaxed cruising experience. While the new car still uses a ladder frame chassis and independent front suspension like the old model, the rear now gets a new four-link setup. Having moved more upmarket, the car also sees the inclusion of more modern systems like ABS, Hill Descent Control and Electronic Stability Control, some of which are likely to be offered on the Indian model. 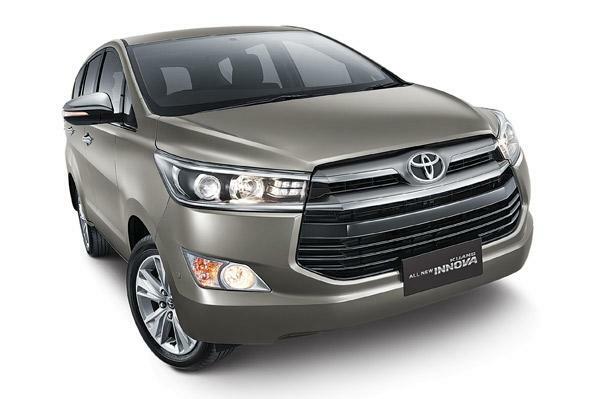 When Toyota launches the new Innova in India, it is likely to garner plenty of interest from car buyers looking for an attractive and upmarket MPV. The interiors are clearly a big step up on the current car, while space is also expected to be improved along with performance. However, the premium positioning of the car is expected to reflect on its price as well; the range is expected to start at around Rs 12 lakh for the base version and go all the way up to Rs 16 lakh (all prices, ex-showroom) for the fully loaded model. The automatic version could be even more expensive. Still, we expect buyers to willingly part with the higher amount with the car expected to be substantially better than the current model.